Office will closed daily from 12:30PM - 1:00PM. 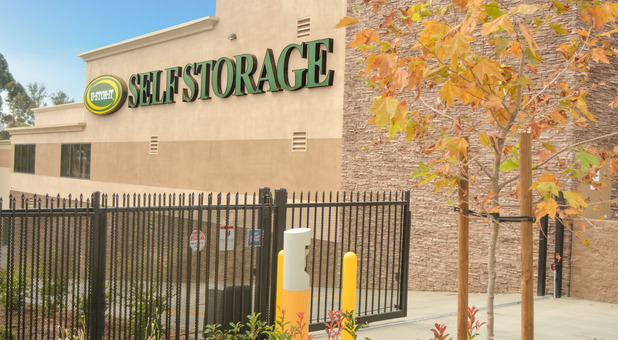 Whether you live near Lincoln High School, the Willie Henderson Sports Complex, Knox Middle School, Imperial Avenue, Logan Avenue, Valencia Parkway, Chollas Creek Villas, Paradise Valley Hospital, John F. Kennedy Park, or any of the many landmarks in San Diego, your search for storage is over! 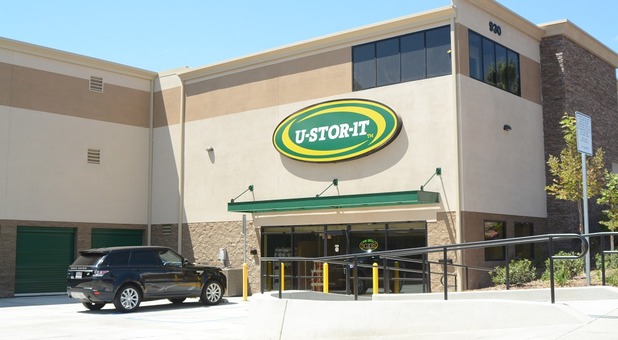 U-Stor-It Lincoln Park / San Diego is conveniently located on 47th Street, making us the perfect place to turn when you’re in need of an affordable, local storage unit. 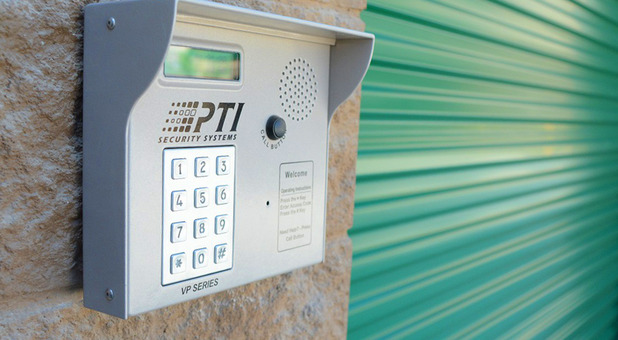 We’re proud to provide features like drive-up accessibility, temperature-controlled storage units, and online bill pay. With office hours every day of the week, we’re able to assist our customers whenever they need it. Whether you live in downtown San Diego or you’re in a nearby neighborhood like Valencia Park, Legacy Walk, Shelltown, Emerald Hills, Mountain View, Oak Park, Mt. Hope, Encanto, South Encanto, Skyline, Paradise Valley, or Esperanza, you’ll quickly find that our location perfectly suits your busy schedule. Our property is a brand new construction, so you’ll enjoy a cleaner, more professional environment when you choose us. We provide excellent facility maintenance service and superb customer service, which shows just how much we care about providing a great experience to our renters. You’re sure to love our competitive pricing and move-in specials, too! 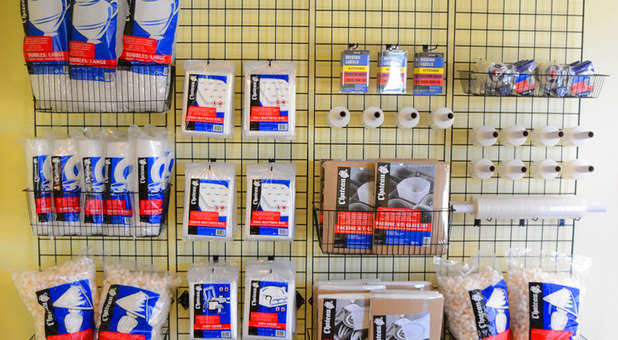 If you’ve been looking for the right storage facility for your needs, we’re confident you’ve found the solution at U-Stor-It Lincoln Park / San Diego. Give our team a call today to get started! Clean and well lit. Confident with the place being secured. And the staff - namely Paula was very helpful and friendly. I have the storage for long time and Paula at Front Desk is always helpful. Thank you!!! 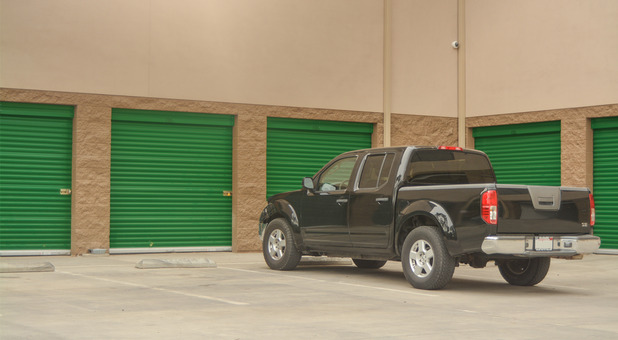 U-Stor-It Lincoln Park / San Diego is conveniently located on 47th Street, making us the perfect place to turn when you’re in need of an affordable, local storage unit in San Diego. 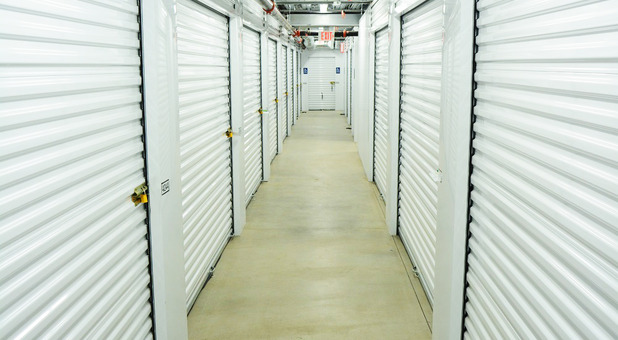 Our storage facilities provide outstanding service to local residents of Lincoln Park, as well as Alta Vista, Paradise Hills, Paradise Valley, Bay Terraces, Encanto, Skyline, Oak Park, South Park, Golden Hill, and Lomita.